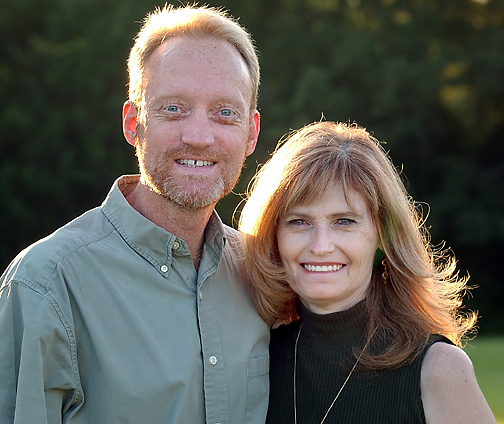 You have reached the official home page of Richard R. Barron and Abby S. M. Barron. 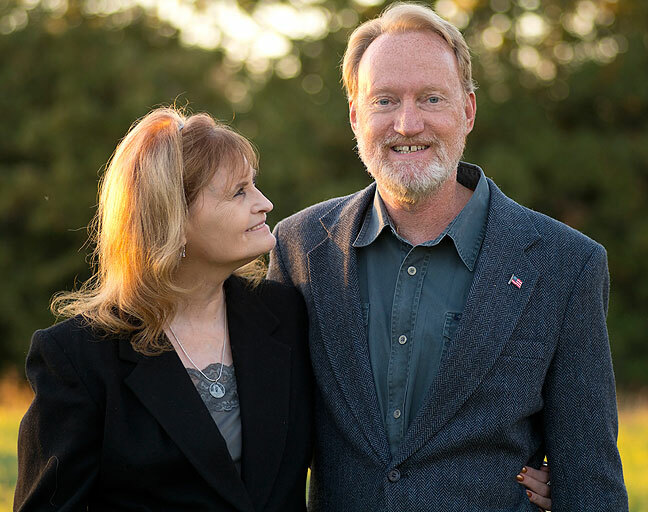 Abby S. M. Barron and Richard R. Barron pose for a portrait in November 2018. 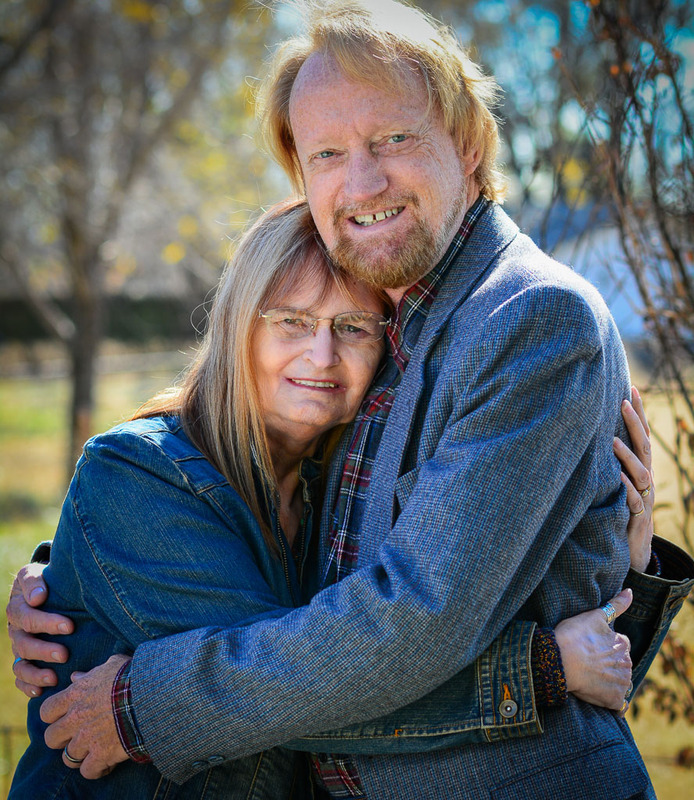 Abby and Richard pose for a tenth anniversary portrait at their home in Byng, Oklahoma, October 2014. Richard and Abby smile for their engagement photo, July 2004. 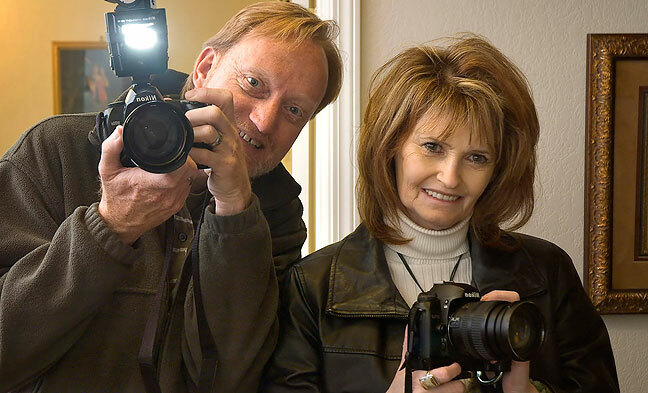 Richard is a professional photographer at The Ada News, the daily newspaper of record in Ada, Oklahoma. Richard has been married to Abby S. M. Barron since October 2004. The Barron’s hobbies include hiking in the adventure playground of the Colorado Plateau, flying, climbing, camping, music, writing, and film-making. Richard has been teaching photography at the Pontotoc Technology Center since 2007. 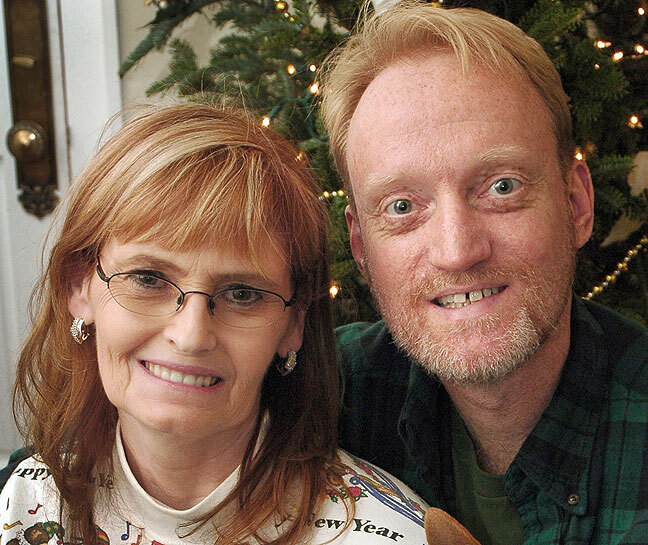 Abby S. M. Barron and Richard R. Barron met when they both worked at The Ada News. Abby and Richard pose with their Chihuahuas, Sierra and Max, January 2016. Sierra passed away in March 2018. Abby was married to Paul Milligan for 23 years until his death from cancer in 1992. Paul and Abby’s only daughter, Dawna Michele Milligan-Reeves, lives in Baltimore with her husband Tom Reeves and their son Paul. Richard was not married before. Richard and Abby, March 2010. 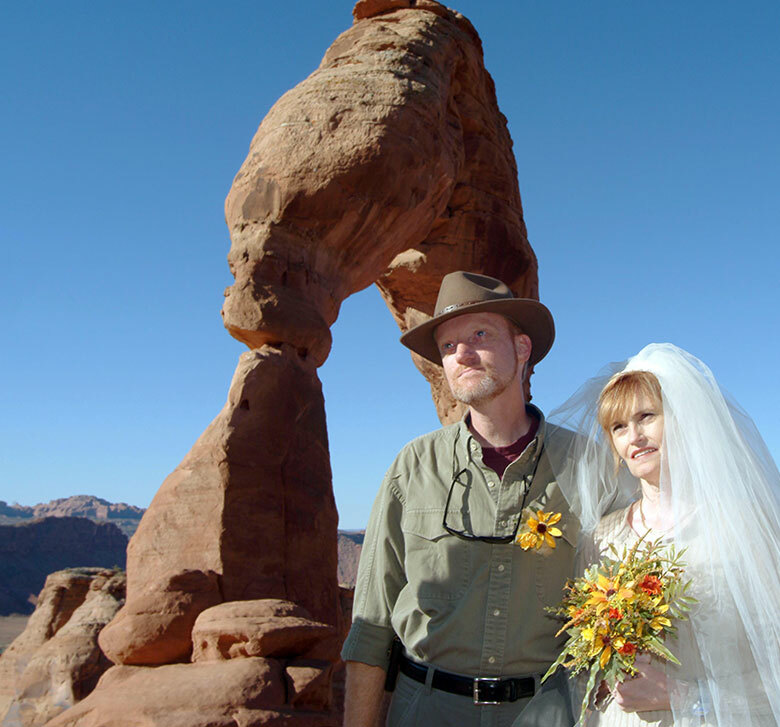 Richard and Abby exchange wedding vows at Utah’s iconic Delicate Arch in October 2004. Abby and Richard took their first vacation together, The High Road, in July 2003, and in October 2004 were married at the majestic Delicate Arch in Arches National Park near Moab, Utah. 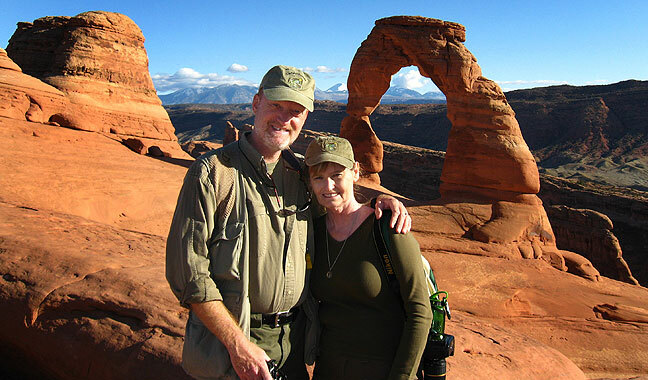 In addition to his career as an award-winning news photographer, Richard is a licensed private pilot, a licensed amateur radio operator (kc5tfz), a long-time devoted vegetarian and gardener, an avid outdoorsman and hiker, a photography teacher, a photography columnist, a magazine editor, and webmaster of this web site. 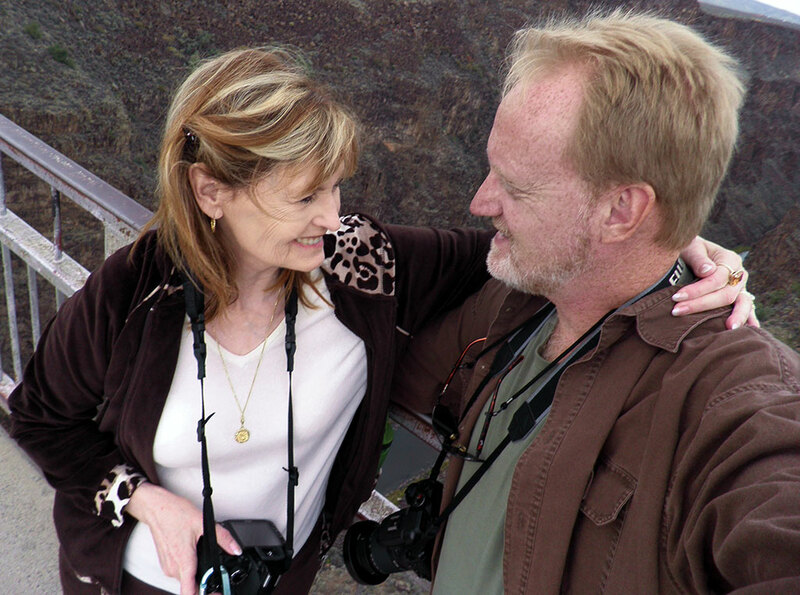 Abby and Richard make eyes at each other on the Rio Grande Gorge Bridge in October 2010. 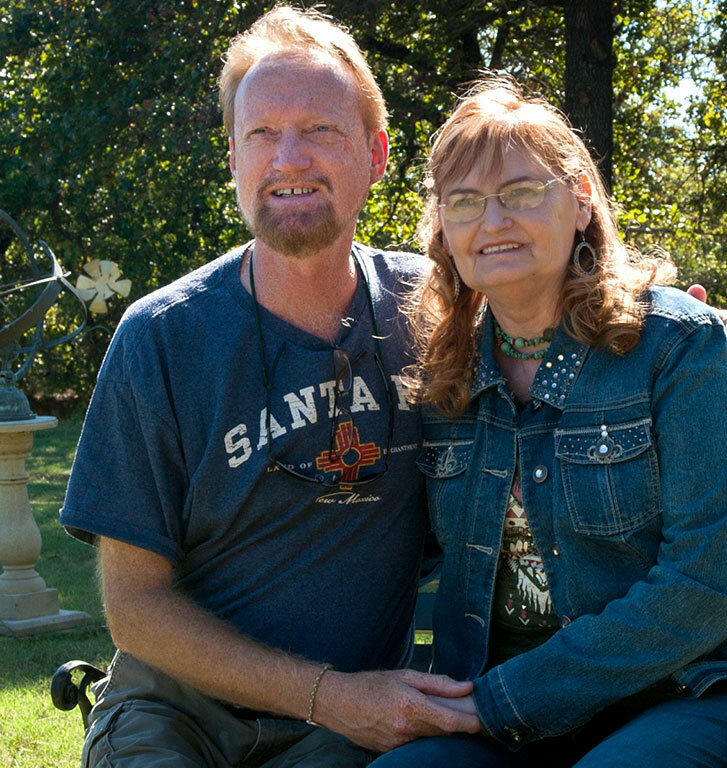 Richard and Abby smile for a camera at the Shoffner Family Reunion in Duncan, Oklahoma, in October 2017. Abby is a former restaurateur who is now a retired membership administrator at Legal Shield in Ada. She is also a freelance photographer, shooting photo assignments for Ada Magazine and The Ada News. Richard and Abby are both licensed to carry concealed firearms. Abby and Richard pose for a Christmas portrait in New Orleans, December 2006. Richard and Abby pose for a photo at the end of the Grand View Point Trail in Canyonlands National Park, Utah, October 2010. 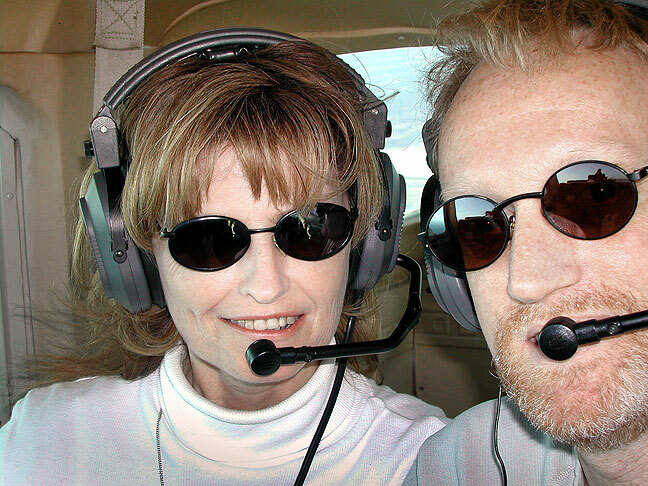 Abby and Richard fly a Cessna 152 over the skies of Oklahoma in April 2003. When time and circumstance allow, Abby and Richard usually vacation in the same spectacular Colorado Plateau landscape where they got married. Richard and Abby visit Delicate Arch in Utah’s Arches National Park, October 2009.